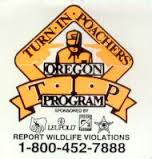 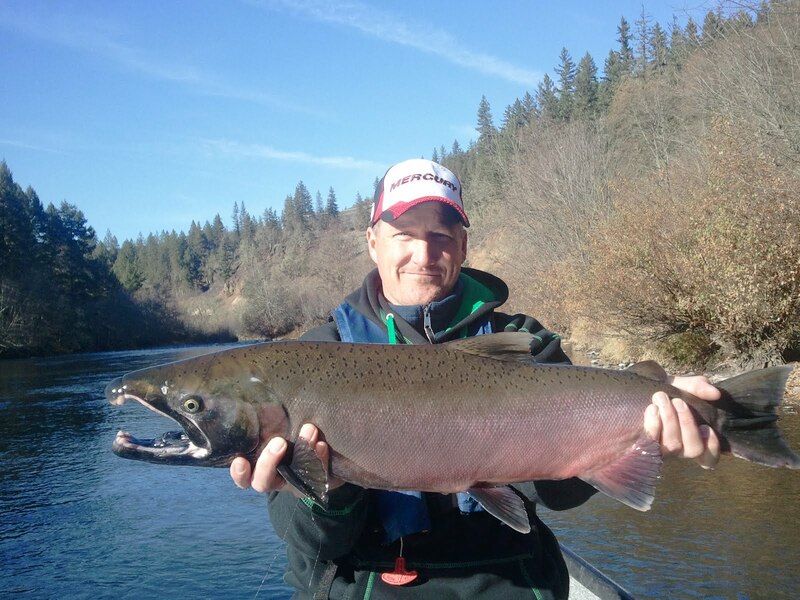 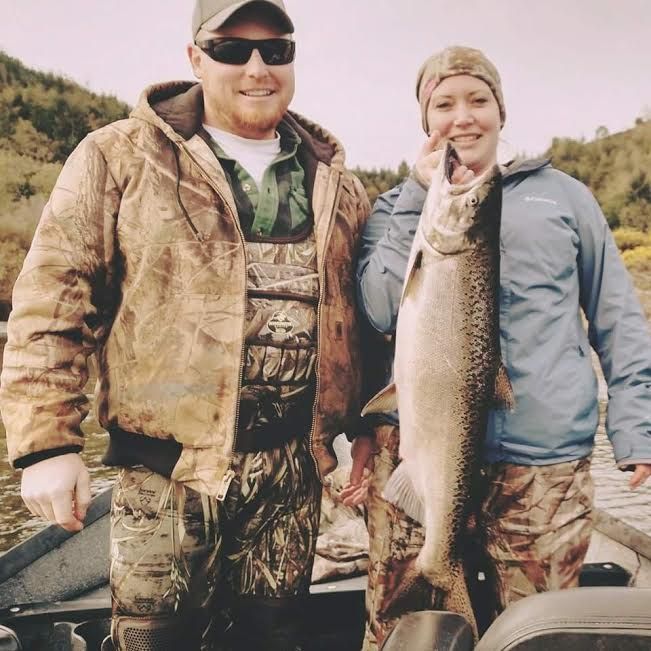 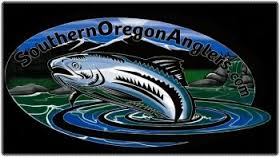 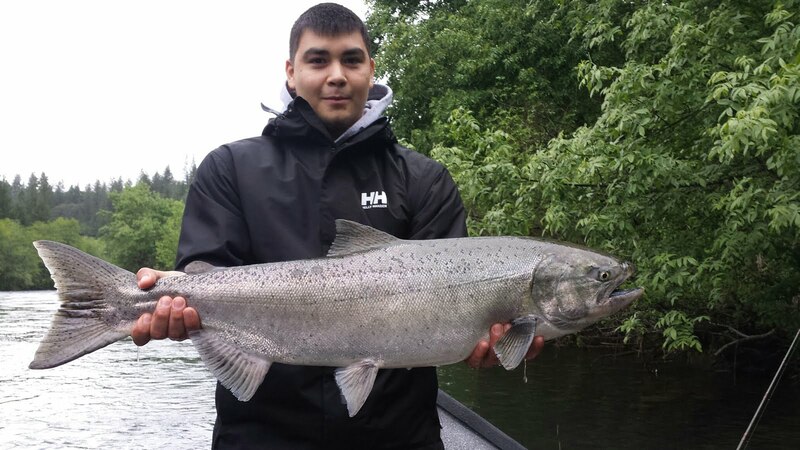 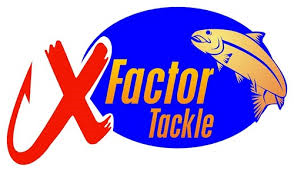 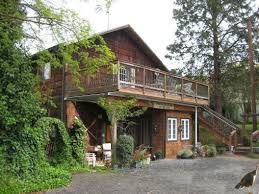 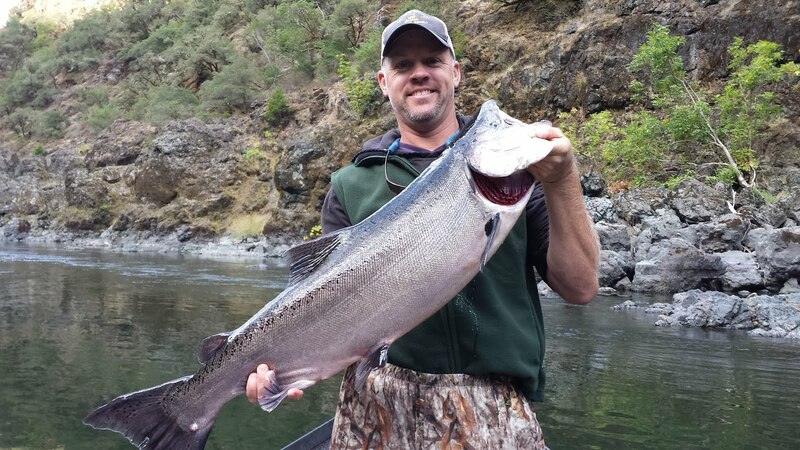 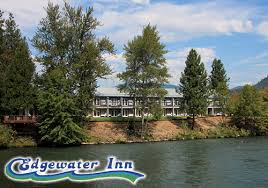 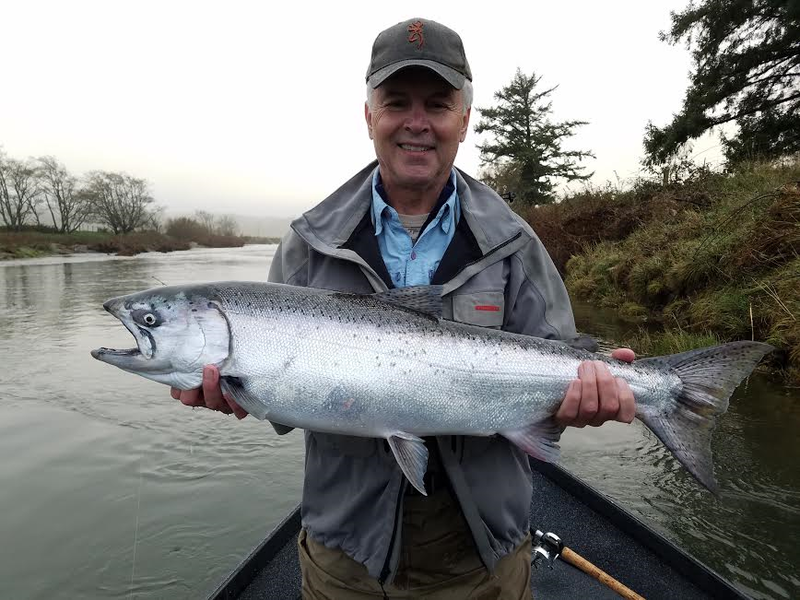 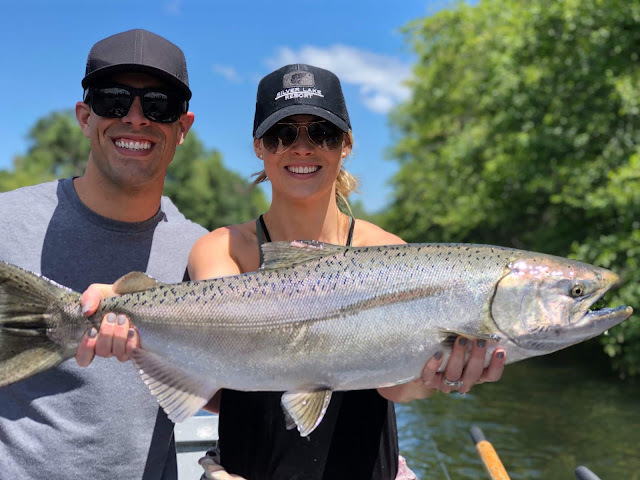 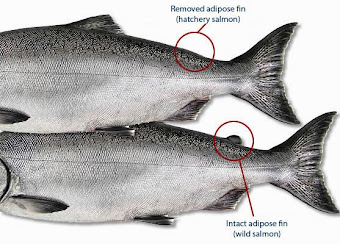 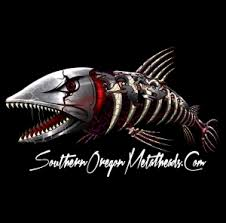 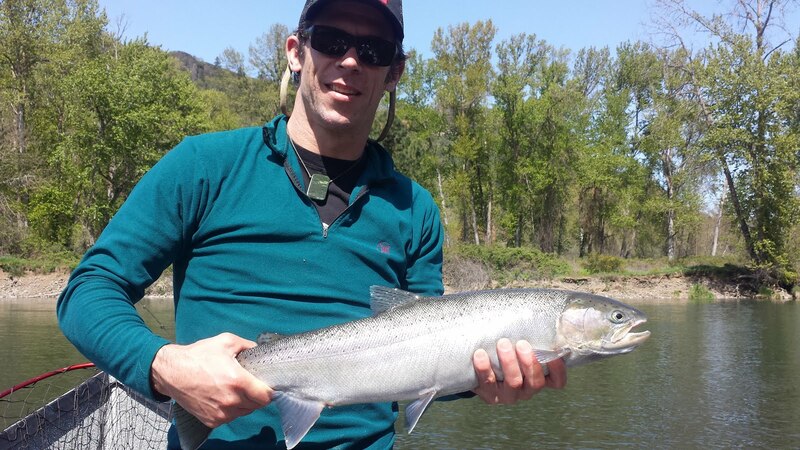 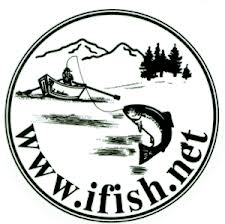 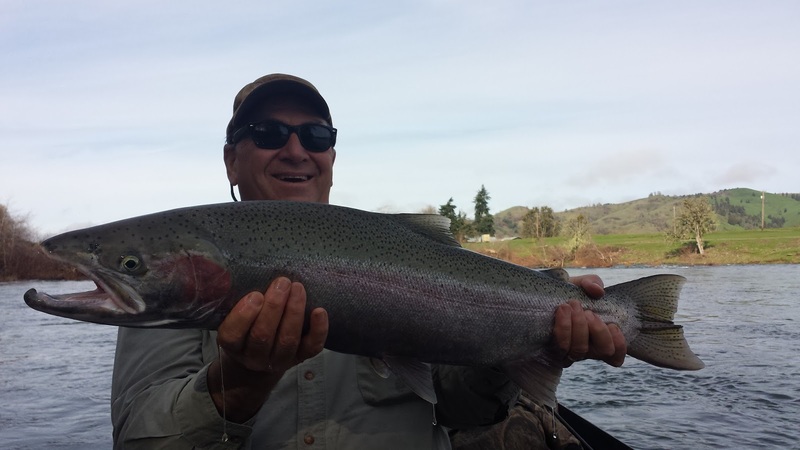 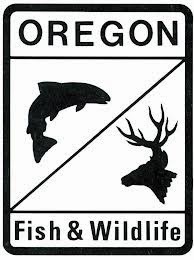 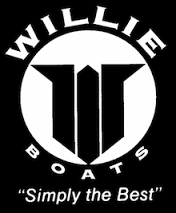 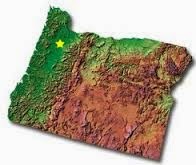 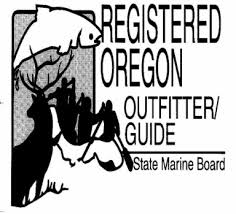 Guided Fishing on the Rogue and Umpqua Rivers' for Salmon and Steelhead in Southwest Oregon: Steelhead Fishing on all the Southern Oregon Rivers is Good Right Now! 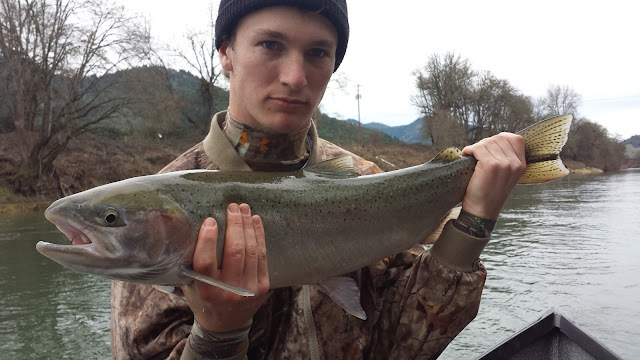 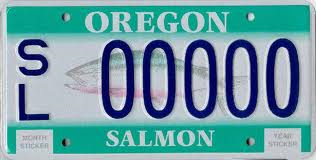 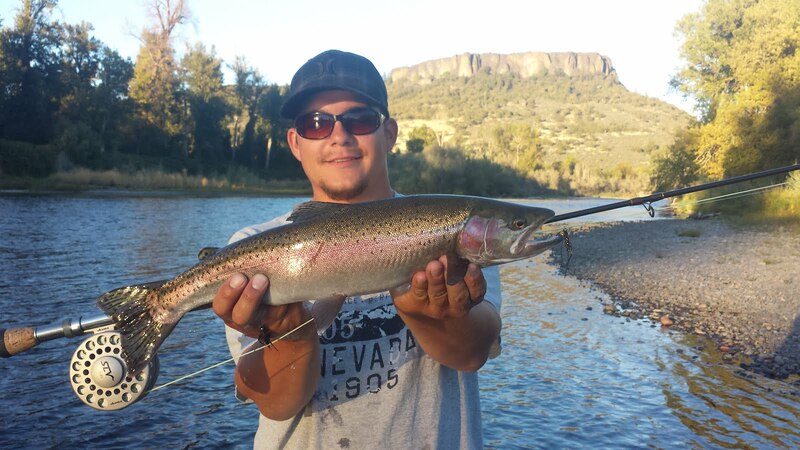 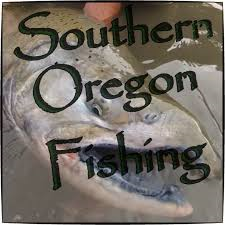 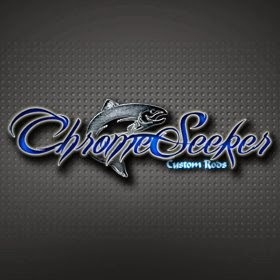 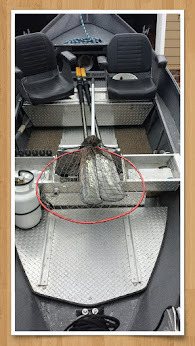 Steelhead Fishing on all the Southern Oregon Rivers is Good Right Now! 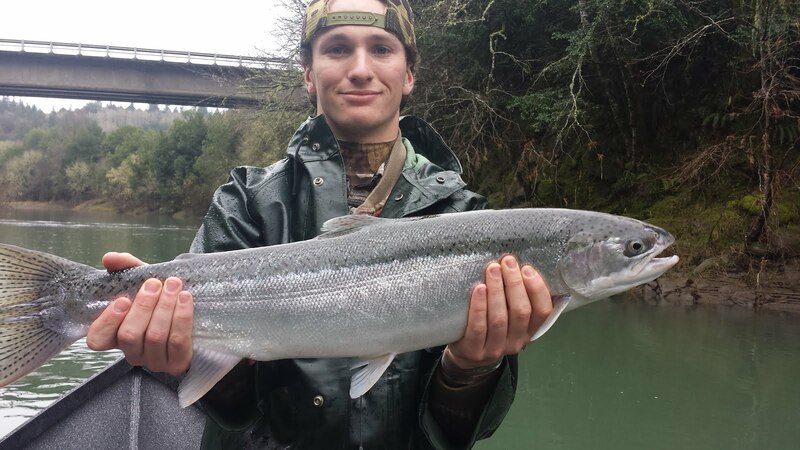 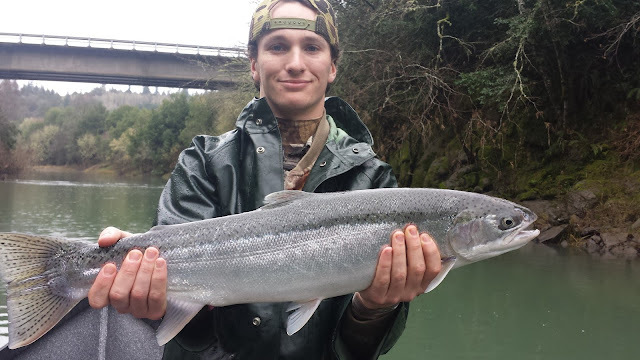 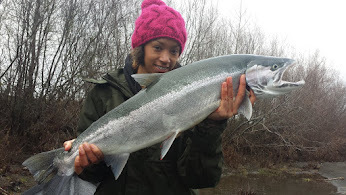 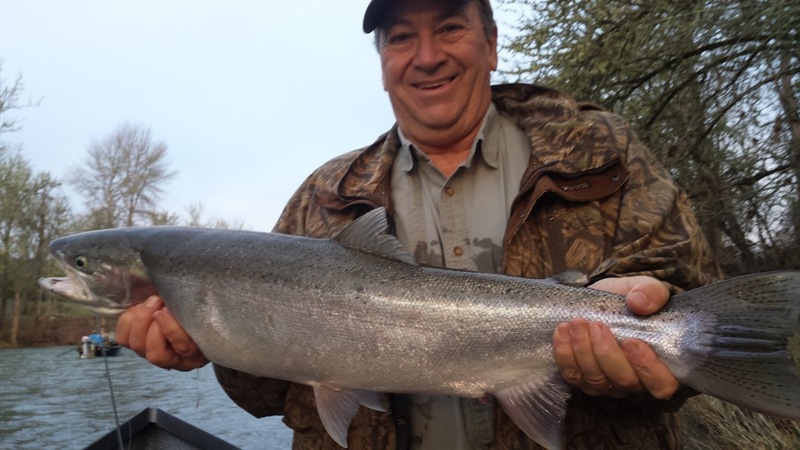 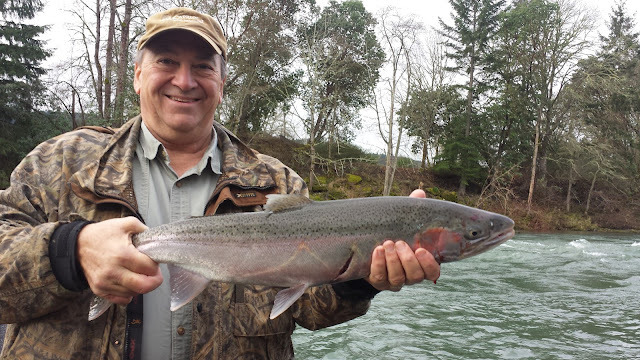 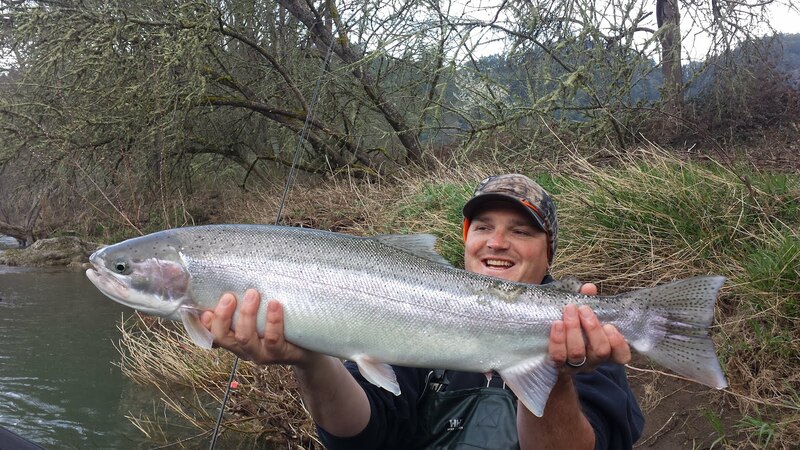 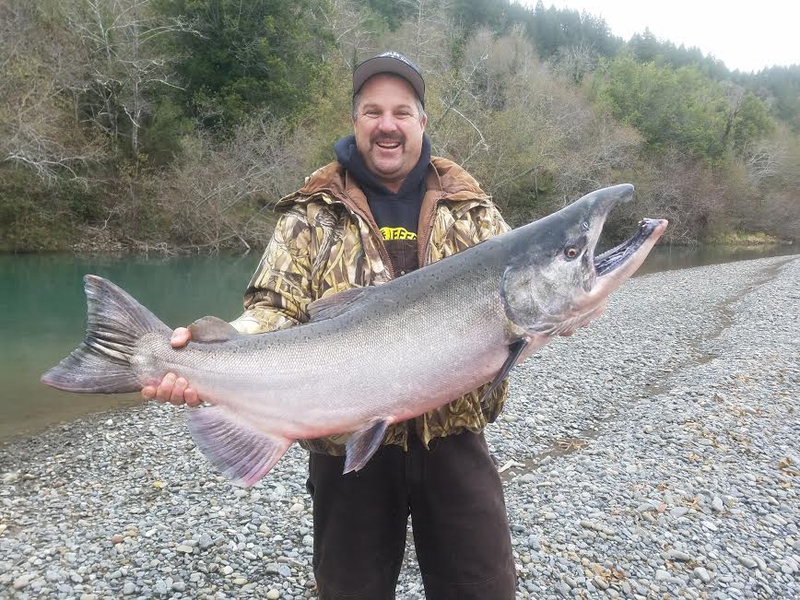 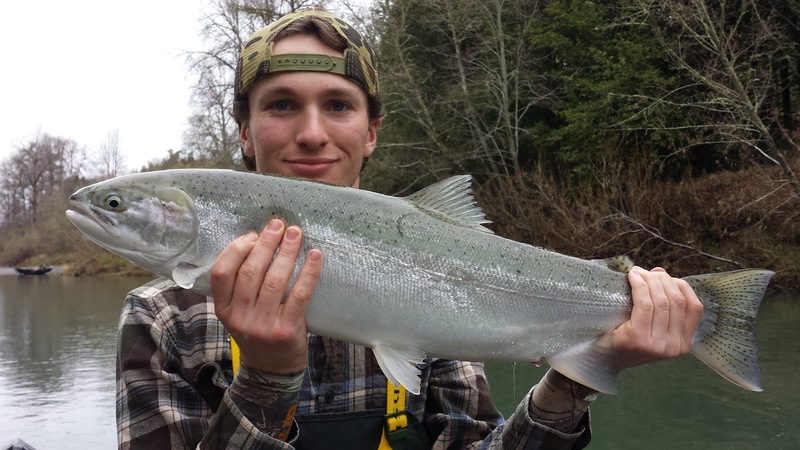 Winter Steelhead season continues to impress in 2016!